Goalball is the only true Hand-Ear coordination game in the world. 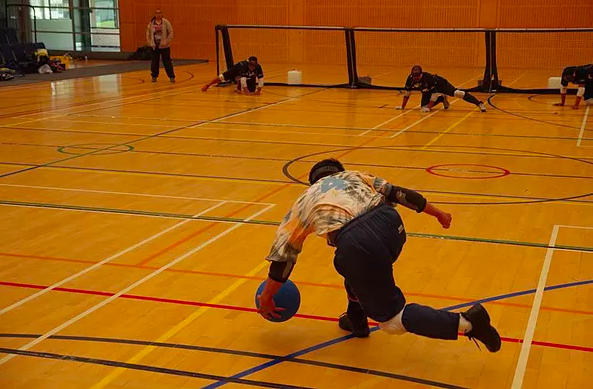 Invented in the 1940’s to help in the rehabilitation of soldiers blinded in the second world war, Goalball is now a Paralympic sport that is played in over 100 countries around the world. It is the only true sport where blind, sight impaired and fully sighted people can play the same game at the same time.